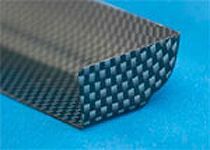 No.27020 : 1/10 Touring Car High Downforce Wing with Carbon Pattern print finish,IFMAR sized and already entirely precut. 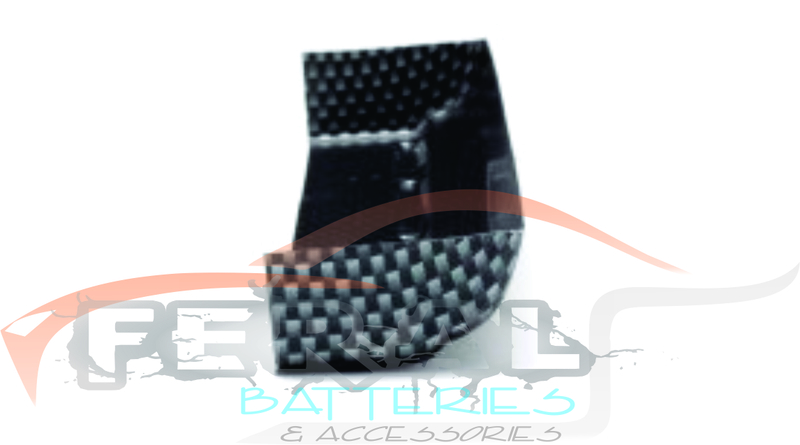 This wing is the based on the now famous clear High Downforce wing No.27006. 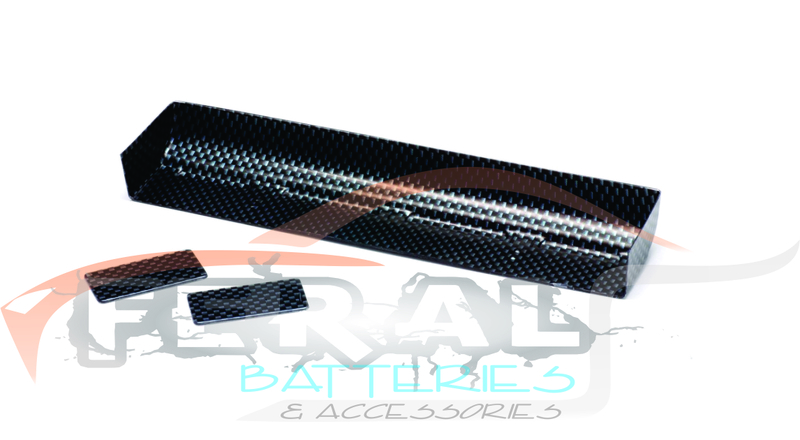 Included: 2 Side Dams with Carbon Pattern print finish + double sided tape (IFMAR sized).